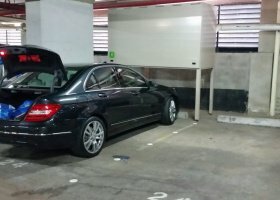 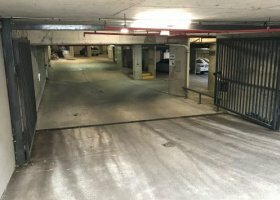 Monthly indoor parking near Kings Cross. 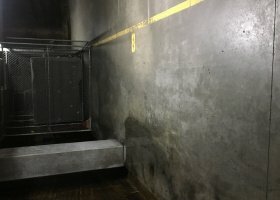 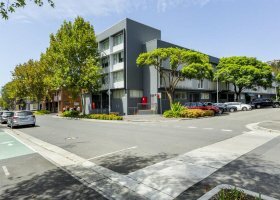 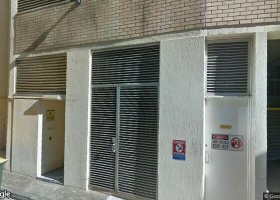 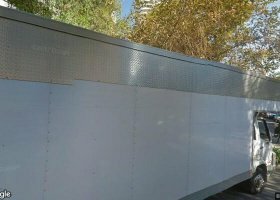 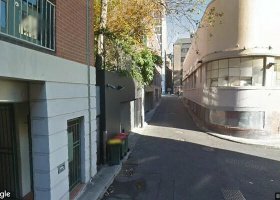 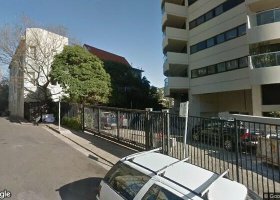 Spacer has 390 cheap and secure storage and parking spaces available for rent in central Bossley Terrace, Woolloomooloo, New South Wales, Australia. 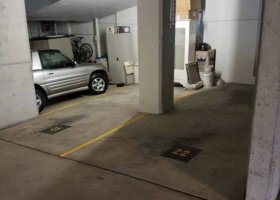 You can select to rent undercover, outdoor, garage or warehouse storage and parking spaces for your car, furniture or office documents. 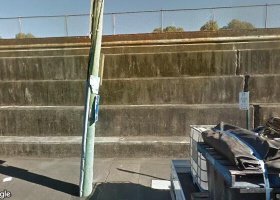 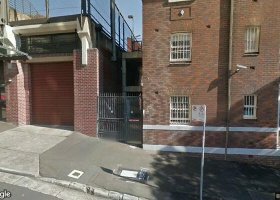 The average monthly price for storage is Bossley Terrace, Woolloomooloo, New South Wales, Australia is $441.01, and the average monthly price for parking is $404.72,. 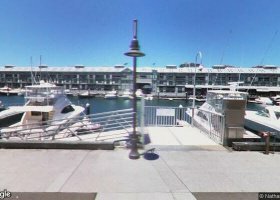 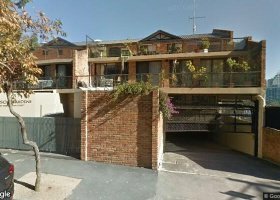 For the cheapest and best central Bossley Terrace, Woolloomooloo, New South Wales, Australia parking we recommend selecting from the list above,, viewing the details and booking a space by selecting the dates you need. 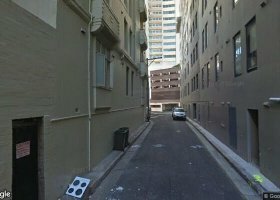 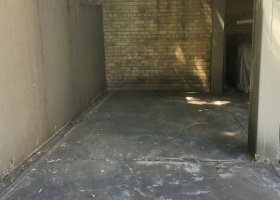 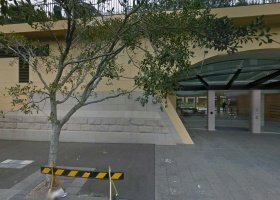 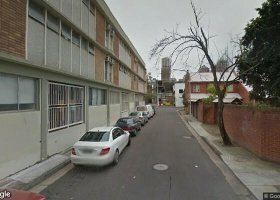 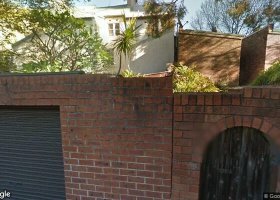 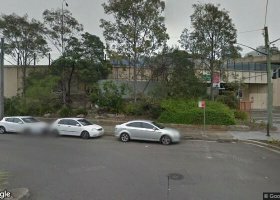 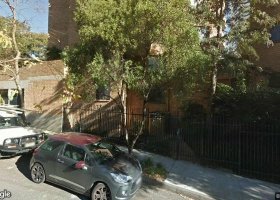 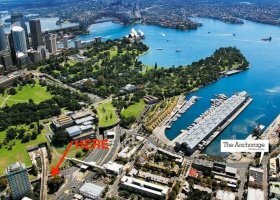 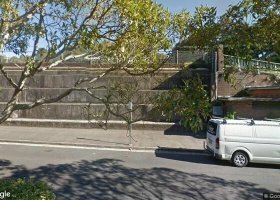 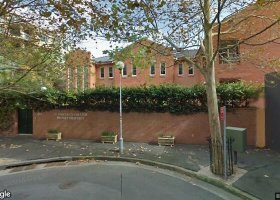 There are plenty of locals looking for cheap and secure storage and parking in central Bossley Terrace, Woolloomooloo, New South Wales, Australia. 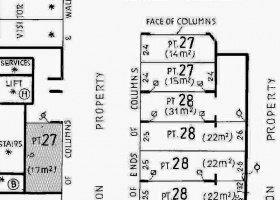 You could earn over $5,292.17 a year from renting out your space each month. 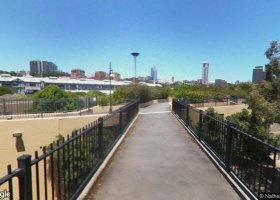 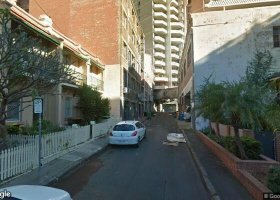 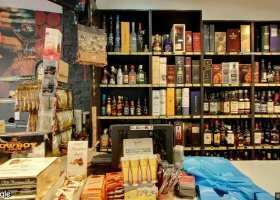 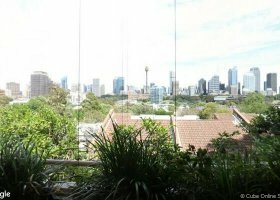 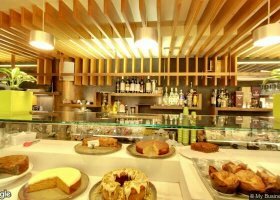 It is a great way to make money in Bossley Terrace, Woolloomooloo, New South Wales, Australia for nothing and help out your local Bossley Terrace, Woolloomooloo, New South Wales, Australia community by optimizing limited space. 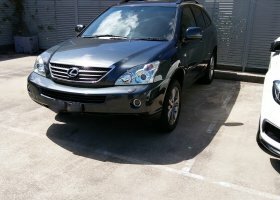 Spacer takes care of all the hassle including advertising, contracts and payments. 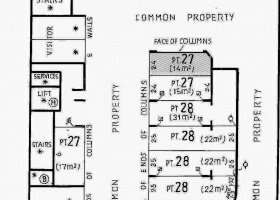 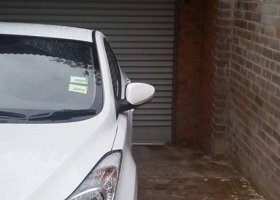 So why don't you lease out your Bossley Terrace, Woolloomooloo, New South Wales, Australia garage, basement or parking space today. 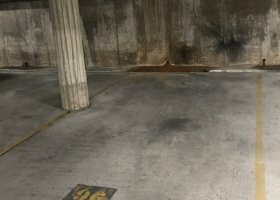 Its easy, free and takes less than two minutes!